We are excited to release the tour-calendar for 2019. After an extremly successful 2018 with eight events and € 88.000,- prize-money in total , we are happy to announce that we will step it up again in 2019. The season will be opened in the end of April at the famous Surf Worldcup in Neusiedl am See, Austria with a tow-in only event to wow the thousands of spectors who visit this event year by year. 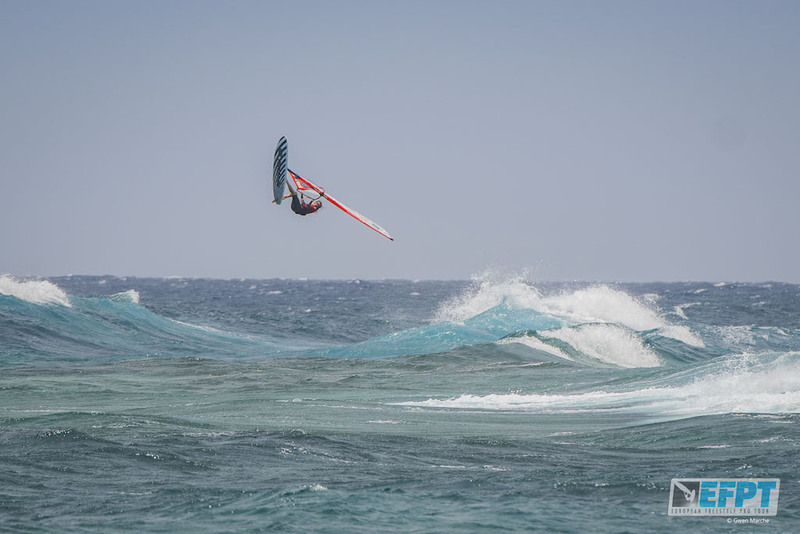 Next up will be the first freestyle event of the season, the EFPT Las Dunas in Costa Brava – organised by Fase Wind from the 21st – 26th of May. After unlucky weather conditions in 2018 and no official result for the freestyle competition, we cannot wait to see the place delivering for the pro men and EFPT juniors! With € 15.000,- prize-money up for grabs and a flawless organisation, this event promises to be one of our highlights this year. The third stop will take the EFPT and its riders to a new spot on tour – Vieste, located in the south-east of Italy. This two star event will be the comeback of the European Tour to Italys mainland, starting at the 30th of May. Crew and riders will get used to the Italian culture and hospitality, as the next stage will be held in Sicily right afterward. 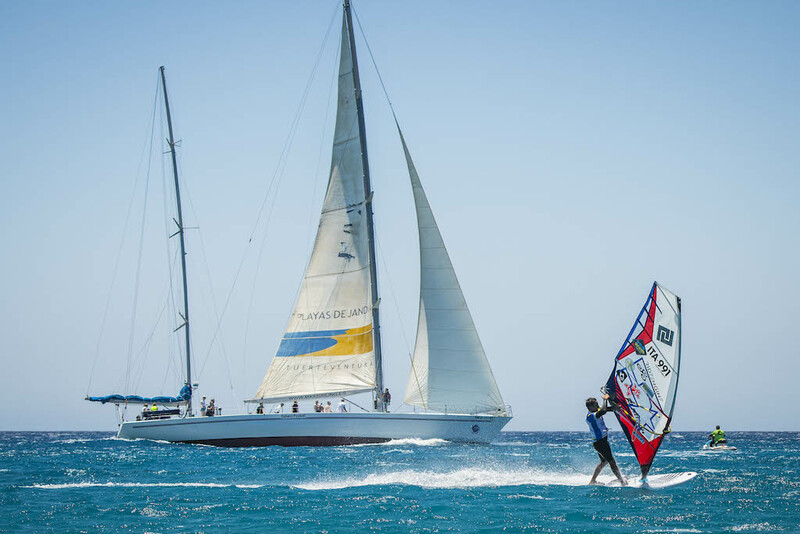 With € 15.000,- prize-money and more than 300 days of wind per year, expectations are high to see the pro fleet in an exciting battle for the title of the ‚King of Sicily‘. Just a few days after awarding the winner of the EFPT stop in Fuerteventura, the three star event in Lanzarote will kick off. With more thn 90% chance for wind and waves, this tour-stop is one of the riders favorites. We are looking forward to return to the shores of Costa Teguise for the 5th time and to also see an official EFPT juniors competition alongside the pro division. After a small break in July, the first ever EFPT event in Egypt will be staged in El Gouna at the Elements Watersport Station from the 15th – 18th August, with the categories once again being the pro men and juniors. El Gouna, which is known to be the ‚Venice of the Orient‘ is located about 30 km South of Hurghada and delivers great conditions for windsurfing throughout the whole year. 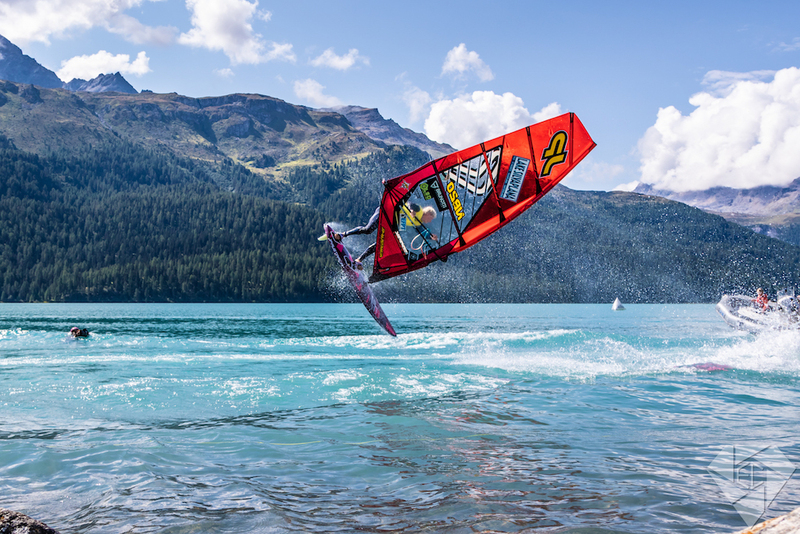 We will break up the freestyle only competitions with another tow-in show at the Vanora Engadinwind by Dakine at lake Silvaplana, Switzerland. After a fine tow-in only competition in 2018, the EFPT riders will again be invited to throw their best tricks in front of the most stunning backdrops of mountains higher than 3.000 meteres in the turquoise water of this Swiss lake. In early September, Denmark will be the place for Europes freestyle elite, with a four star event being incorporated into the popular ‚Waterz‘ Festival in Hvide Sande. The shores of the country that are already well known due to the PWA wave competitions, will finally become the playground for some of the best freestylers worldwide, who will compete in the disciplines freestyle and tow-in. The final international event of the year and the big EFPT final will be once again the DAM-X in Brouwersdam, Holland. During event period of the 9th – 13th of October, the Zeil- and Surfcentrum Brouwersdam will be the location where the 2019 EFPT champion will be crowned alongside the womens, juniors and tow-in champions. We are delighted to be able to finish what promises to be an amazing season, at this fantastic event. 10 events – 8 countries – € 108.000,- prize-money.